In the Winter Spins Tournament you can position yourself on the Leaderboard with five slots from GameArt. There are only a few hours left to take part in the Yggdrasil Gaming promotion, “Reach the Cosmos”, but we have already found a new promotion for you called the Winter Spins Action, with a total of 5,000 free spins to win. There are 80 prizes to win with a total of 5,000 free spins for the GameArt slot Money Farm. For every 1 Euro bet on the games above, 1 point goes towards the leaderboard. 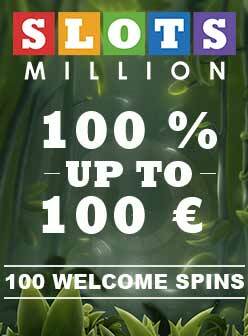 This will then reward the best players with a total of 5,000 free spins for the GameArt Slot Money Farm. You can participate in this fun, new promotion in the online casino Stakes.